When we started our project poker-apps.net in 2011, there was only a small number of Texas Holdem Poker Apps available. When FullTilt’s Rush Poker disappeared for some time, Switch Poker and Terminal Poker were the remaining pioneers in a market still to rise. 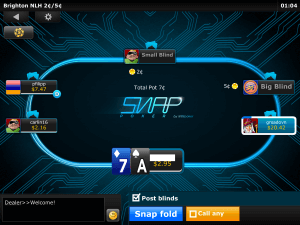 Now, six years later in 2017, almost every bigger poker room has its own mobile client, allowing you to play poker on your android or iOS handheld. The listing below contains all real money Texas Holdem Poker Apps at a glance in alphabetical order. Below you find lots of tips on how to choose the right app for your needs. Playing Texas Holdem poker on the go is quite familiar to many active poker players in 2017. While the fans of Omaha Poker or even rarer variants like Open Face Chinese Poker have to look out for a mobile client intensely, the players of the far more common Texas Holdem poker have a different problem: The question is not where to find a real money app. The question is: Which is the right one for me? Some of you might miss well-known Texas Holdem Poker Apps like Zynga Poker in the listing above. So let us say some words on this subject. The reason why we mostly ignore free poker apps is: In our opinion they are not really an alternative. Some of the playmoney apps are not free to download. Some of them are making money with annoying ads. And other ones offer in-app-purchases. The latter are the worst. You spend money, but you cannot win money – that doesn’t make sense to us. Of course, operators have to earn money in order to pay their employees. But why not choose an operator that is earning money with the real money players and therefore can afford to offer playmoney games that really are free? All the big poker rooms like PokerStars, 888poker or bet365 offer an app that can be played with play money and that is completely for free. If you are out of chips, you simply press a button and receive some new ones. And if you feel good enough to play with real money at some point, you are already familiar with the app. But enough on that, lets come back to real money Texas Holdem Poker. This is the way the cowboys were playing in the wild west. And instead of sitting in a saloon, modern poker players use their mobile and play real money poker in a bar, in a bus or on a sofa at home. Let us help you to find the right app for your needs. In general, all of the listed apps above meet our minimum standards and are offered by reliable operators. Still, there are differences in quality. You can click on every single name of the app operator to read a full review with all the pros and cons. But probably you don’t have THAT much time. So we start with presenting you the two top apps. Below, we let you know how we review Texas Holdem Poker Apps. 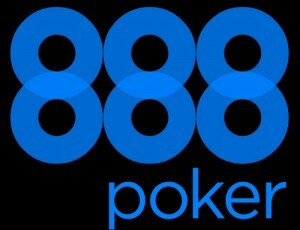 The 888poker App (above) does not only win the title of the best poker app, it is also the best Texas Holdem App out there. Thanks to the $88/£20 free welcome package you can join their real money tables without having to make a deposit. 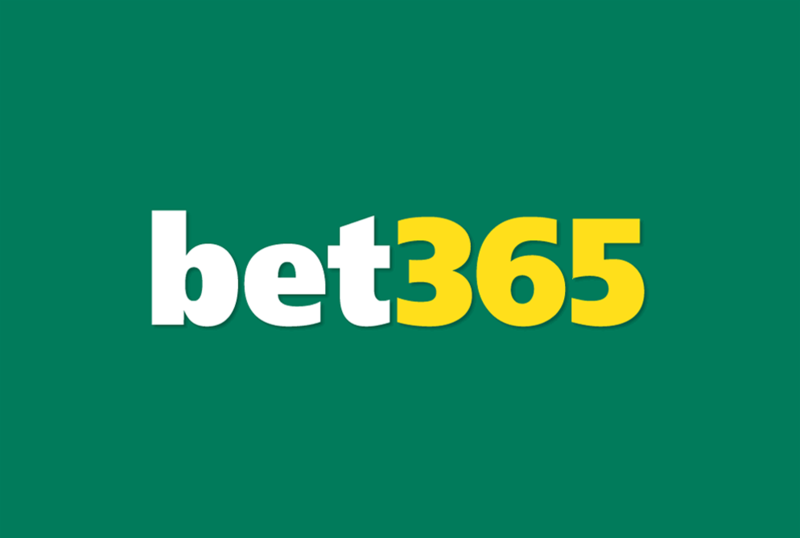 The bet365 Texas Holdem poker app (below), one of the most popular Apps on the English speaking markets, is powered by iPoker and offers a great Texas Holdem playing experience, too. Since 2011, the team of poker-apps.net reviews all available mobile poker clients. During the last couple of years, we managed to build a pretty good catalogue of rating factors for Texas Holdem poker apps. Sure: No Limit Texas Holdem Poker is the no1. But even if you ignore Omaha and Pot Limit games, you cannot ignore Fast Fold Poker on a mobile device. We listed all the apps with this useful feature here. Of course, Fast Fold Poker is always available as Texas Holdem. If you install a poker app, you do not want to be annoyed by inconvenient controls and software crashes. If the app looks good, that’s a pro as well. We spend most of our time testing the mobile poker software on different devices. Only the best apps can make it to a top rating of ten points. The best app is of no use, if its only available on Symbian. Since most of you use Android or Apple smartphones, these Apps are the most important markets for the poker operators. Most of them offer an app for both big mobile operating systems. Some do even offer an html5-webapp on top, bringing poker to modern Blackberrys or Windows phones. You see: While looking for a Texas Holdem App you are spoilt for choice. To make it a little easier, here is our most up to date ranking of the best Texas Holdem Apps.